Today everybody wants to get a good phone and if you can start this business and you can earn form 20,000 to 25,000 per month. ​1. बिजनस नाम। Business Name. Friends, if you want to do any business or you are thinking about start. 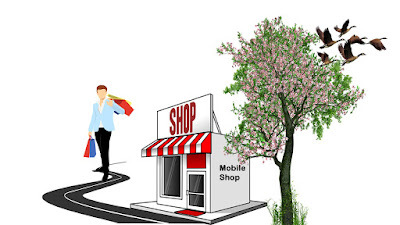 then you should start this business, its name of business how to open mobile shop. For your information, I am tell you that you do no need extra study for this business.if you are tenth class passed, than you can start this business. For this Shop, you will need one room area. Friends, the name of the shop should be such which best read . you will know about your shop. 1 Design the shop in such a way that customers have come to draw your mobile shop. 8. ग्रहाको के साथ अच्छा रवैया । Good attitude with Customers. You should want good attitude with customers. Friends,there is no limit to earning money in this business.because today everybody want to purchase good phone.if you start this business, you will be 20,000 to 25,000 earning in monthly. Friends, Here are some more interesting business idea articles you can read. Friends, if you like this Article then please do not forget share to friends and family members and if you like this post then please comments.